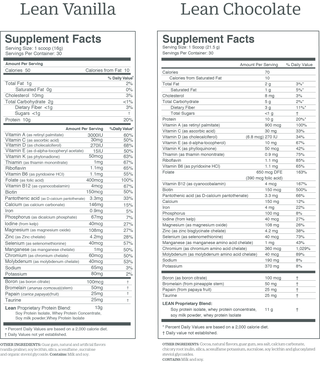 Lean is a delicious healthy-calorie shake with a full spectrum of essential amino acids, vitamins, minerals, and digestive enzymes that provide high-quality nutrition in a low-calorie form. 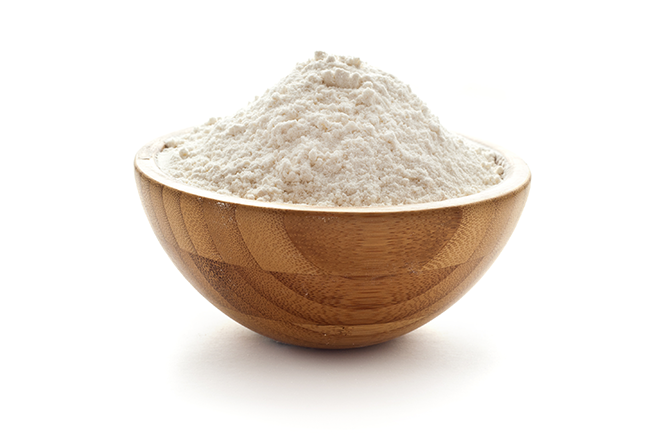 Each healthy-calorie serving of Lean provides 10g of protein in a non-GMO, gluten-free shake. 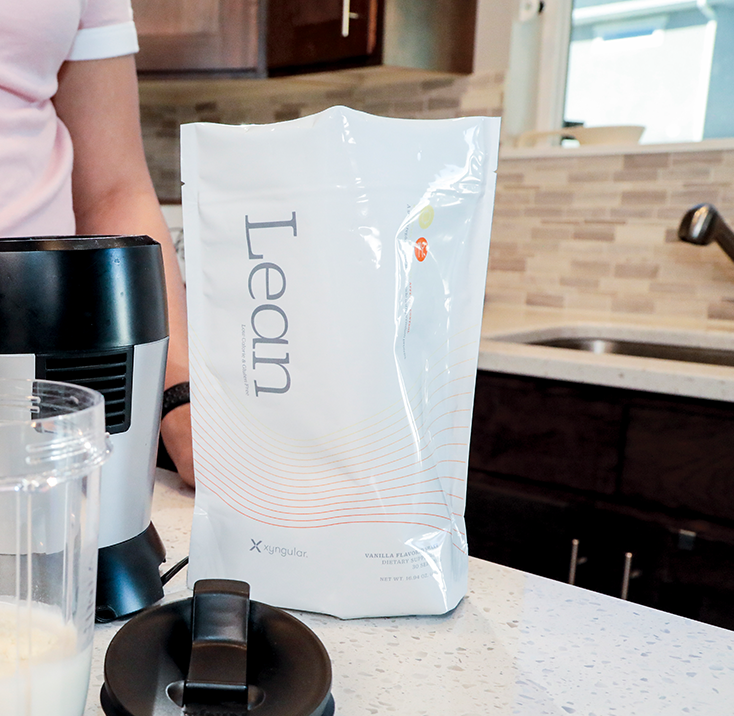 Lean combines two different types of proteins to ensure you get the nutrition your body needs, while maintaining a feeling of fullness longer than traditional protein shakes. 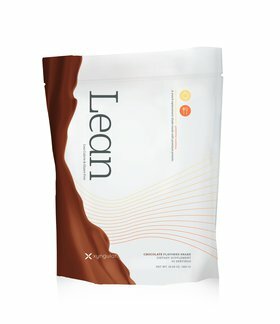 Lean is available in Chocolate and Vanilla.